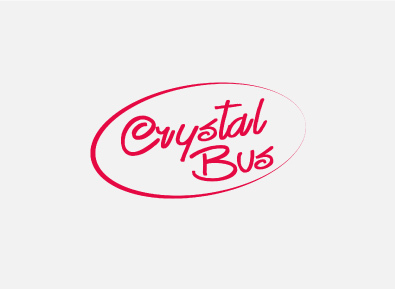 (valued at HK$88/adult or HK$66/child aged 3-11) upon purchase Round Trip Crystal Cabin cable car. 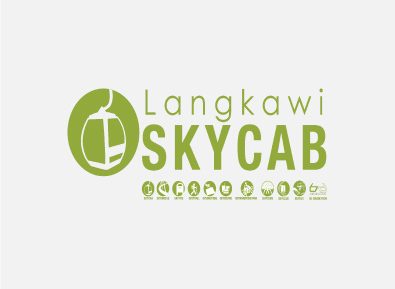 Valid within 7days of arrival at the ticketing counter of Tung Chung Cable Car Terminal during promotion period for passengers who enjoy the offer by presenting boarding pass. - The entire experience may take up to 1 hour and 45 minutes depending on the total amount of flyers in the session you are booked in. - Flight suit, helmet and goggles rental included. After redemption, all packages purchased are valid for 6 months. All flights must be finished within the session and they are not allowed to be shared, transferred or carried forward. All packages include a comprehensive training session, flight suit, goggles, helmet, ear plugs and hands-on assistance of a qualified instructor while in the tunnel. There will be no replacement or refund for any expired vouchers, cancellations or late comers. 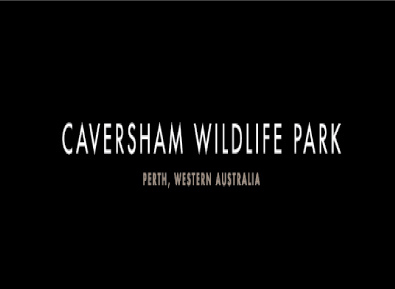 This promotion is valid on weekends, any school and public holidays. This offer cannot be used with any other on-going offers, discounts or promotions nor exchangeable for cash. 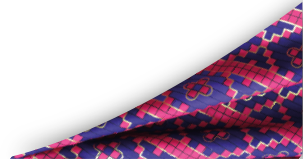 All packages are GST included and payment made strictly cash or credit card only. All bookings are subject to the AirRider General Flight Terms & Conditions available at https://airrider.my/terms-of-service and each flyer/participant must abide by these flight terms. 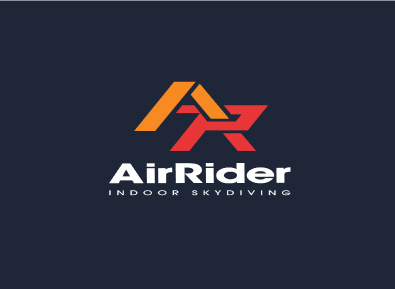 AirRider reserves the right to refuse, alter, amend, delete or add to the stated terms and conditions or withdraw this promotion at any time without prior notice. For all enquiries, please visit our website at www.airrider.my or call our Customer Support at +603-77285588. 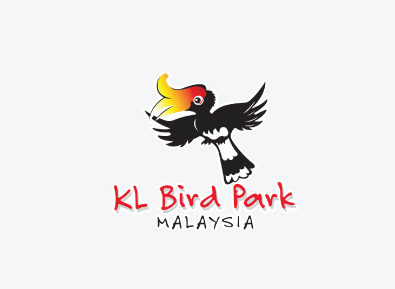 KL Bird park reserves the right to alter any aspects of the promotion at any time on its sole discretion.